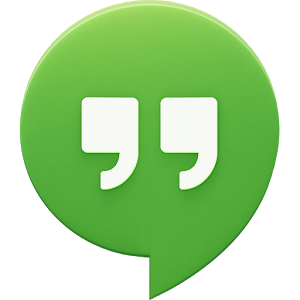 If you're a regular user of Google's video Hangouts service, you'll be glad to know that the experience on desktop for this service is about to get a little more stable (we hope). 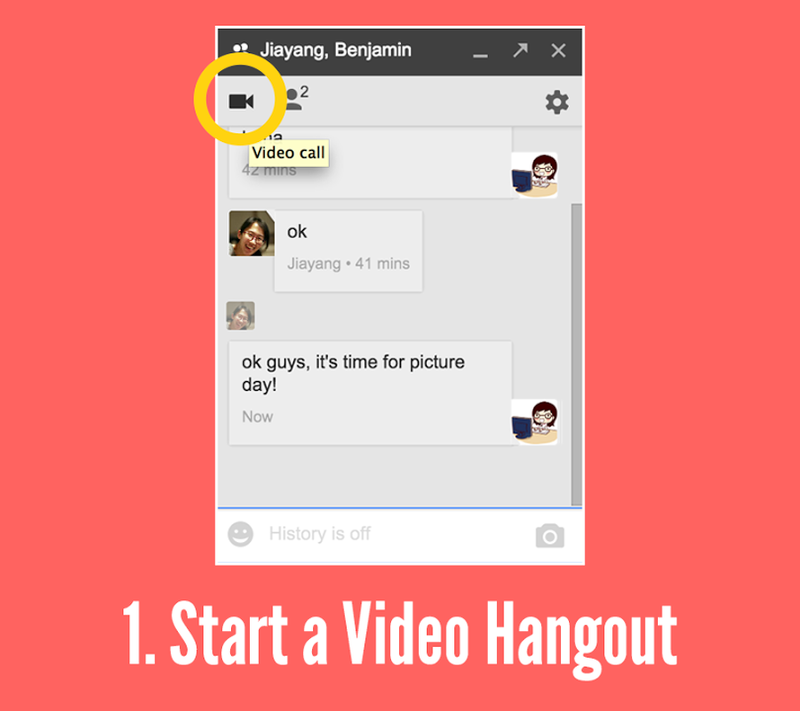 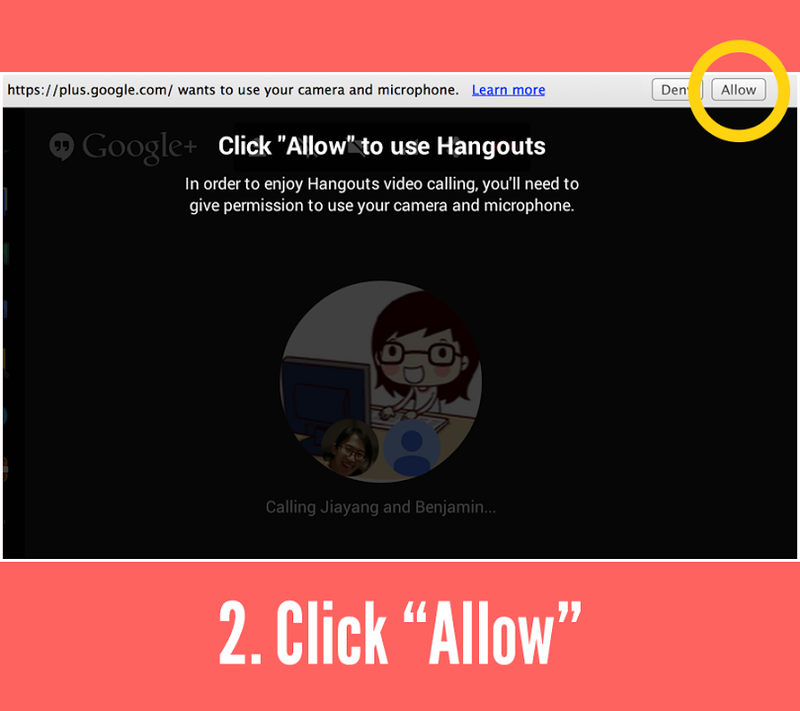 Google has officially deprecated the Hangouts plugin for Chrome on the developer and Canary channels of the Chrome browser, meaning Hangouts video functionality is now completely built in with the browser. The new UI for this implementation is shown below. According to the Google employee who posted this information, Victoria Kirst, the feature will roll out to all Chrome users in the next weeks.